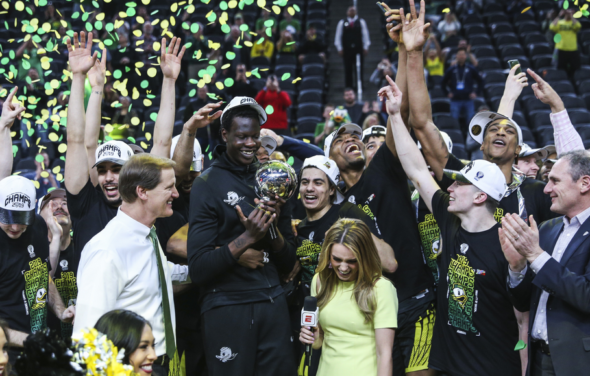 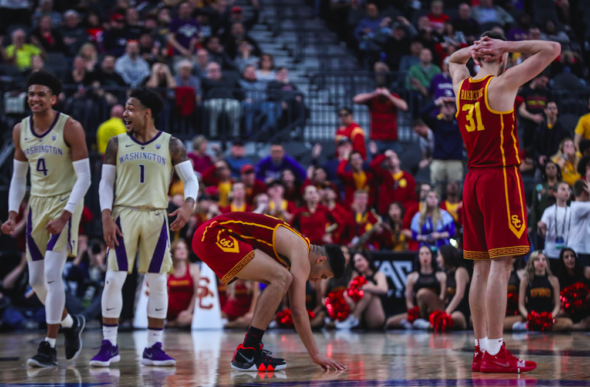 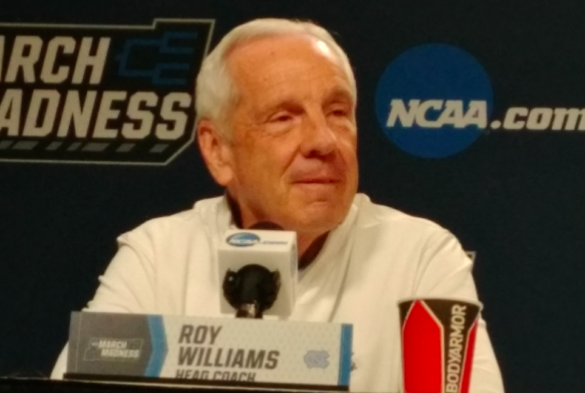 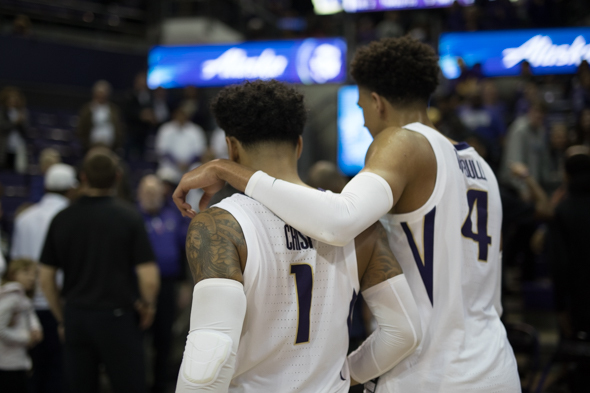 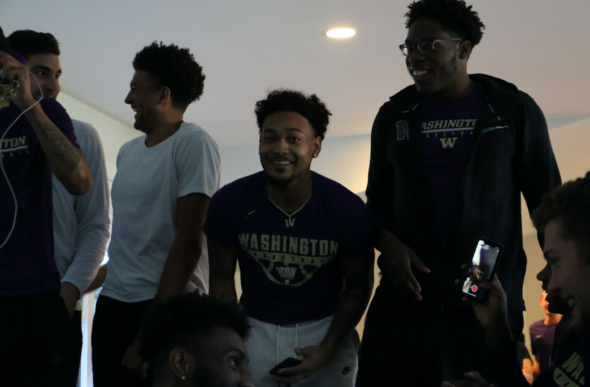 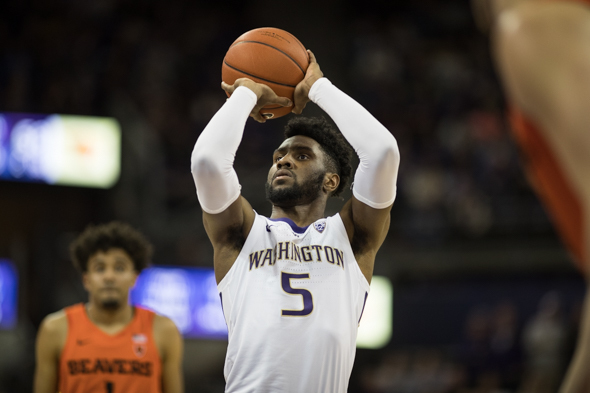 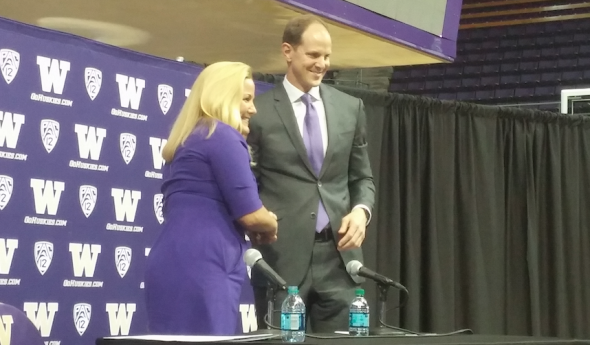 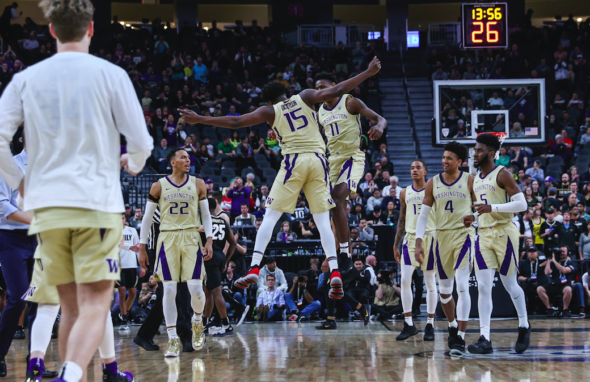 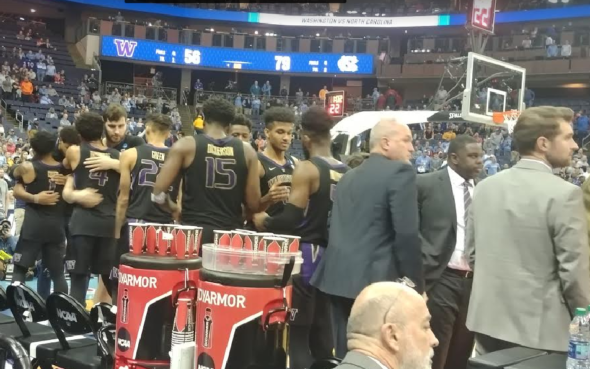 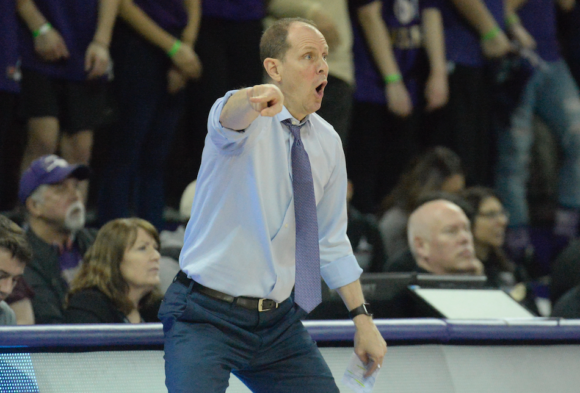 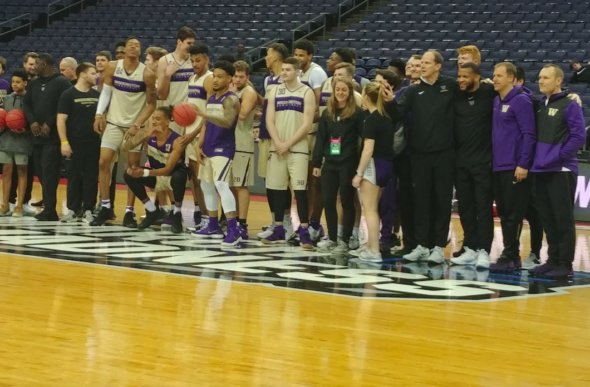 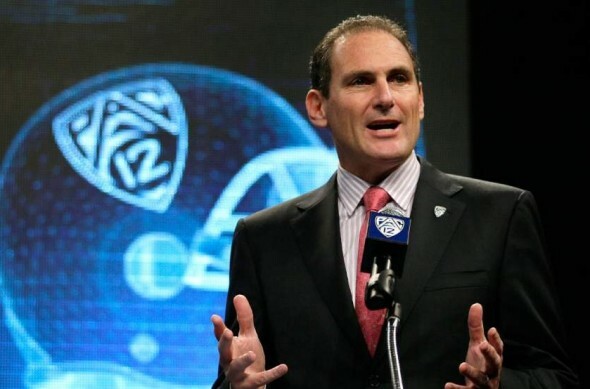 The Washington Huskies Wednesday night nearly rocked the college basketball world. 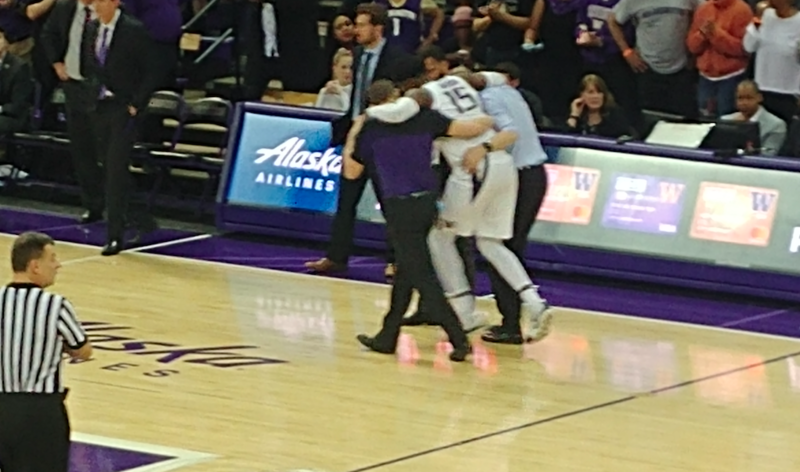 A valiant effort in the hostile confines of McCarthey Athletic Center in Spokane was thwarted when Rui Hachimura's jumper with .6 seconds left gave unbeaten and No. 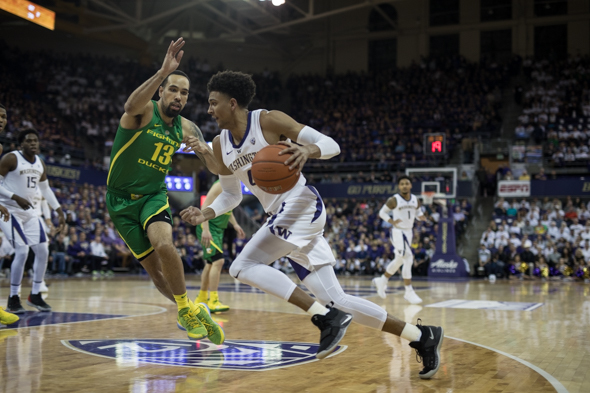 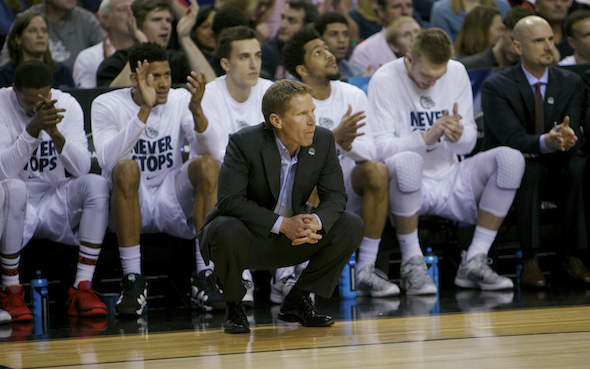 1-ranked Gonzaga an 81-79 win over UW.